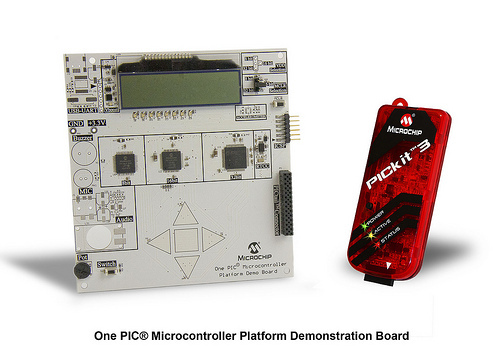 Develop firmware using Microchip's 8/16/32-bit PIC® Microcontrollers all on one board! Each device comes preprogrammed with firmware to operate the LCD, LED and capacitive touch pads. In addition to three PIC® Microcontrollers, this board also has a dedicated Real-Time Calendar Clock circuit that is able to run from a single AAA Ultimate Lithium battery. This demo board is populated with 8bit, 16bit, and 32bit PIC microcontrollers. 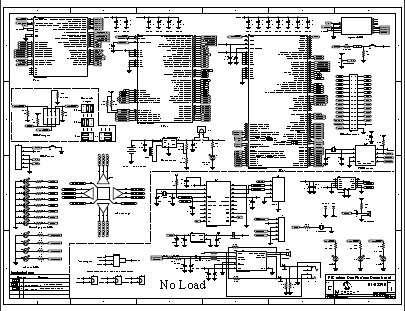 Refer to the schematic of the board for more details. The following document is intended as a walk-through guide to using the provided software. Items will be presented in the order they might be presented during a demonstration of the OnePIC board.